Who do you call with questions about health insurance? For years the answer has been Take Care Utah and its statewide team of navigators and brokers who provide free assistance to anyone who calls 2-1-1. But two weeks ago the Trump administration cut funding to Take Care Utah and its nonprofit partners. This act of deliberate incompetence eliminated all funding for September and slashed their annual budget by 60 percent. Fortunately, Take Care Utah is securing local funding to offset the cuts and will continue to offer assistance to Utah families as open enrollment begins again on Nov. 1. What do the navigators at Take Care Utah do? They answer over 5,000 questions a week, and reach over 33,000 Utahns with advice and information each month. They take on the hardest cases, explain complex jargon in simple terms, and help thousands of Utah families gain coverage. Navigators even make follow-up calls to ensure no paperwork glitches arise. 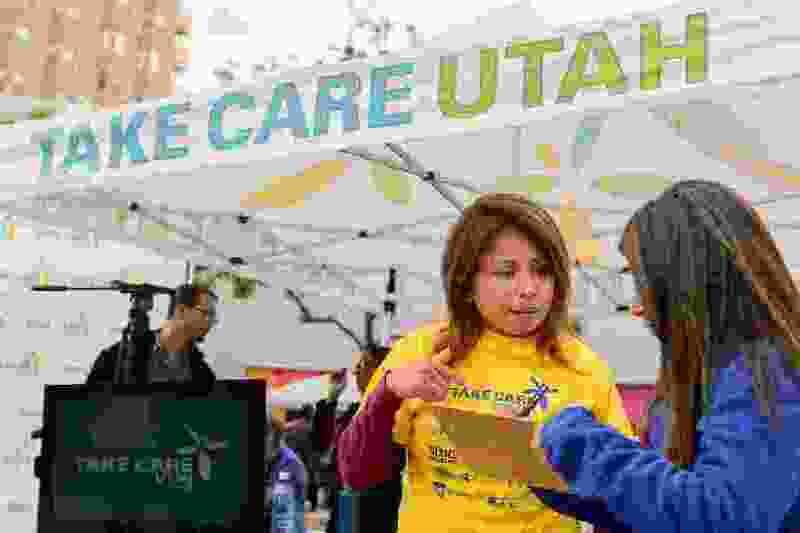 As a result of their efforts, Utah’s marketplace enrollment has grown 20 percent a year since 2013, while the state’s uninsured rate has fallen 42 percent. Health insurance isn��t easy. That’s why Take Care Utah is still here to help.